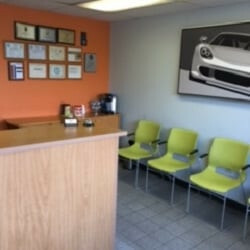 Chantilly, VA and the D.C. area's best BMW service center since 1988. Expert BMW technician familiar with all the latest technology. 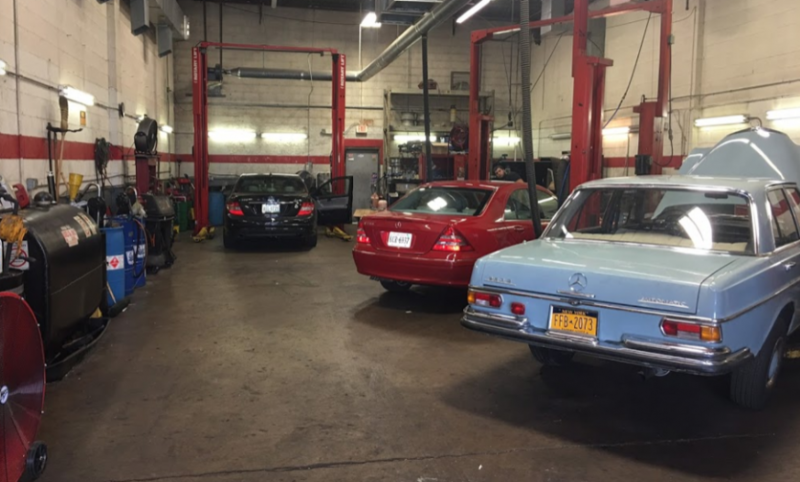 Morty's Autocare provides BMW dealership quality diagnostics, repairs and maintenance at a very competitive price. We will beat all BMW specialty repair shop prices. BMW 3 and 5 series oil change with full synthetic Mobil 1 for $59.95 plus tax. Morty's is awesome, first off you'll see Morty when you come in so you know he backs up his work. Took care of my BMW faster than the dealer and I'm confident it was done right. Shop is helpful, fast, and communicates well. Been around for 30 years because when you're that good at something you don't need to do anything else.